Join the Laura McKenna Book Club and win! Join the LAURA MCKENNA BOOK CLUB and you could win concert tickets, dinners, movie tickets, and more! 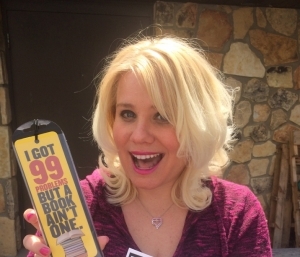 One lucky monthly winner gets a new book, too! 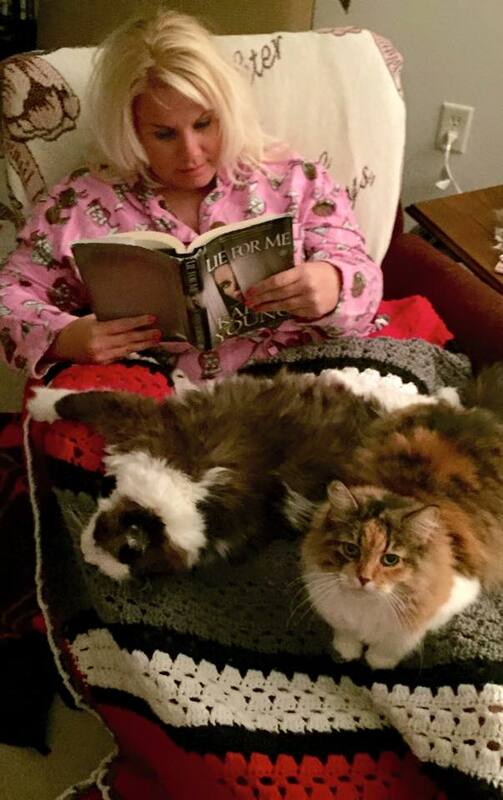 She’ll draw from all the book clubbers each month and reward someone for their love of reading! The more you read this month, the more opportunities you’ll have to enter. Good luck! 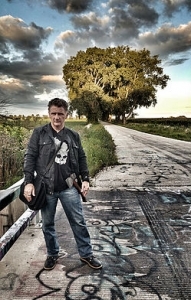 Paranormal author Chad Lewis talked with Steve & Laura about all the haunted locations in Wisconsin and more! Find out more about Chad’s books HERE. 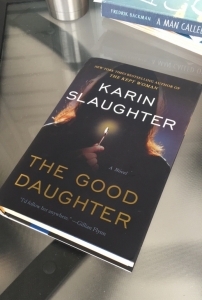 Karin talked with Laura about her book The Good Daughter, Laura’s all-time favorite book series, the inspiration behind Karin’s gruesome murder mysteries, and what you might be seeing soon on the big screen! Find out more about Karin’s books HERE.